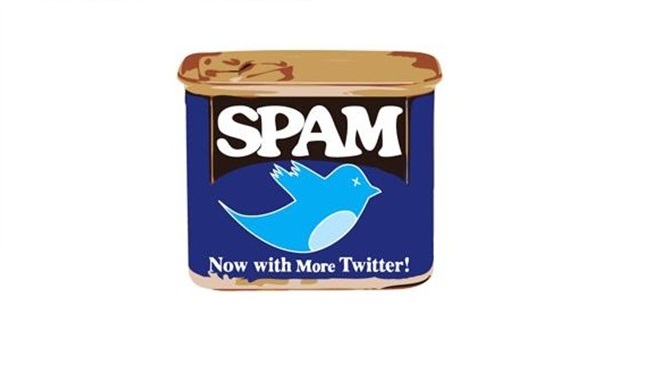 Spammers abound in Twitter, and you are only one click away from falling for their deceitful tactics. They normally set up fake accounts to follow yours, and in turn will ask you to follow back. Their goals vary, from feeding their ego to conducting spam operations. The second has been the subject of Symantec’s recent probe on a scam operator that targets Twitter users to sell a diet pill product. The spammer has reportedly begun with the manipulative campaign last year and now takes hold of almost 750,000 fake Twitter accounts, which are being used to sell the Green Coffee Bean Extract pill. We know for a fact that a miracle diet does not exist as it requires a workout to burn your fats away if you want to lose weight. But as to how the spammer succeeded in making its victims believe in its product is puzzling. It turns out that the spammer relied on affiliate programs to carry out the spam campaign and earn money for every referral made. What are those affiliate programs? Those are fake accounts of popular brands such as media outlets CNN and TMZ, and celebrities like Vicky Pattinson and Nicole LaValle used to convince users of the pill’s legitimacy. In the process, the spammer also succeeded in attracting real Twitter users to follow the fake accounts. The scam that is the product has been spread using main accounts classified as Mockingbirds and Parrots. These types of accounts impersonate celebrities and other users by stealing their photos and even lifting their Tweets in order to reach wider audience. Then the stolen posts are being retweeted by the Parrot accounts. But Twitter has a way of detecting spammy posts. So these Mockingbirds and Parrots accounts were eventually suspended. However, the spam operator has Eggs accounts in place to recover from the suspension. This type of account is like a new Twitter account, and it is evident because those accounts have not a single post in its feed. So Twitter has no way of suspecting that they are part of a spam campaign. The Eggs accounts are then converted to Parrots and then to Mockingbirds once Twitter suspends a Mockingbird account. Most of the time the Eggs accounts are set up only to follow the Mockingbirds and Parrots to indicate that these accounts have huge following. In order to verify that you are following a real account, look for the blue check badge that indicates an account is vetted by Twitter to be real. Also, do not follow a user that follows you out of no reason at all. Be suspicious of their motives.